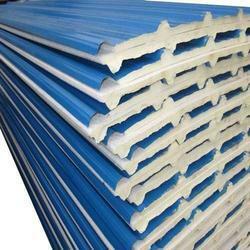 Prominent & Leading Manufacturer from Chennai, we offer puf cold room panel, puf sandwich panel, puf cold storage insulated panel, puf insulated cold storage panel, cold room sandwich puf panel and puf insulated panels. We are offering PUF Cold Room Panel to our Clients.We are one of the trusted manufacturers of cold rooms, walk- in coolers & Freezers that are specially designed for chilling or freezing applications. 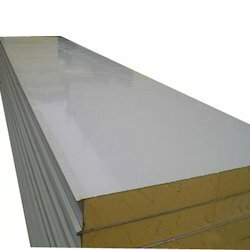 We are offering PUF Sandwich Panel to our Clients. 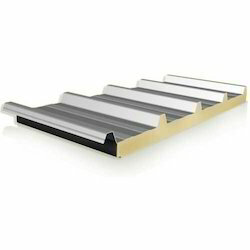 We are one of the trusted manufacturers. 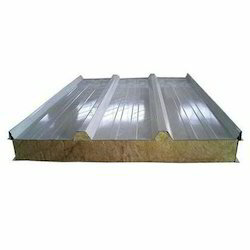 We are offering PUF Cold Storage Insulated Panel to our Clients. We are offering PUF Insulated Cold Storage Panel to our Clients. 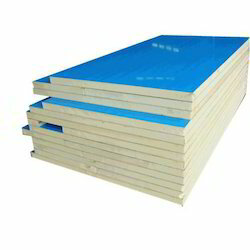 We are offering Cold Room Sandwich PUF Panel to our Clients. 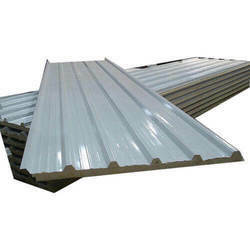 We are offering PUF Insulated Panels to our Clients. 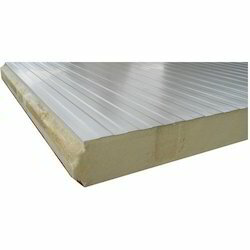 We are one of the trusted manufacturers of PUF Insulated Panels. 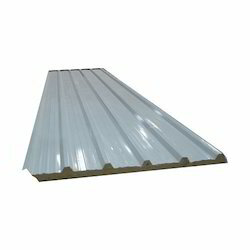 We are offering Cold Storage Insulated Panels to our Clients. 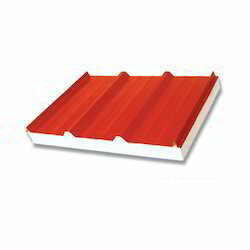 We are offering PUF Panel to our Clients. 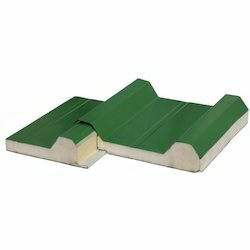 We are offering Insulated Sandwich PUF Panel to our Clients. 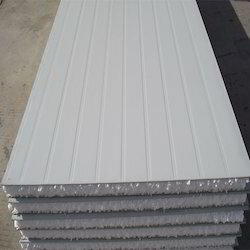 We are offering Wall Roofing PUF Panel to our Clients. 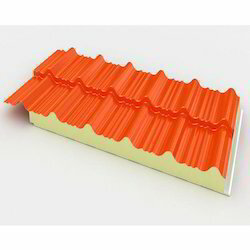 We are offering PUF Insulated Roofing Panel to our Clients. 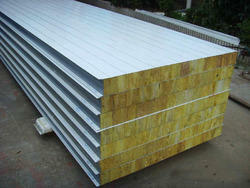 We are offering PUF Insulated Panel to our Clients.